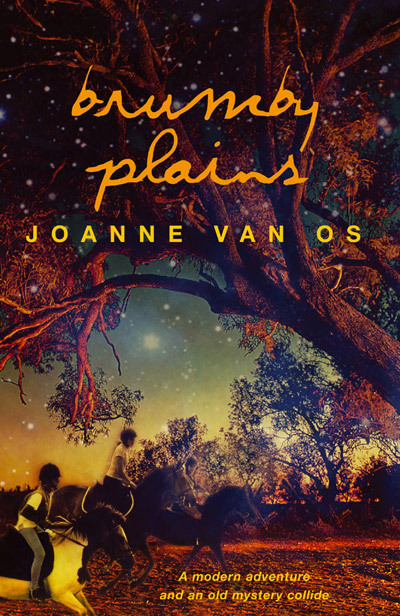 Joanne van Os is an Australian writer living in Darwin, Northern Territory. 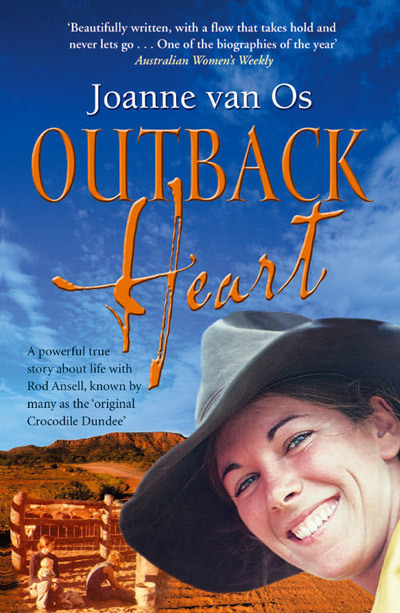 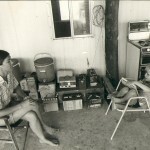 She is the author of best selling memoir Outback Heart, the story of her life with the “Real Crocodile Dundee” Rod Ansell, their adventures living in the remote parts of the Territory, and his subsequent spiral into tragedy. 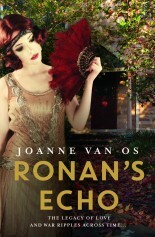 Her latest book, Ronan’s Echo, was released in March 2014, published by Pan Macmillan Australia. 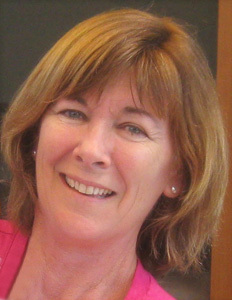 She has also written three children’s novels. 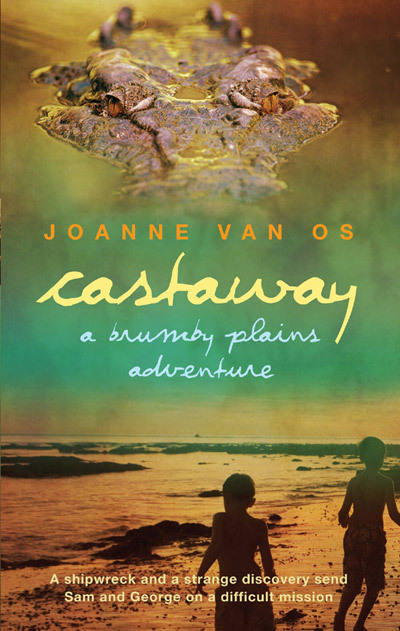 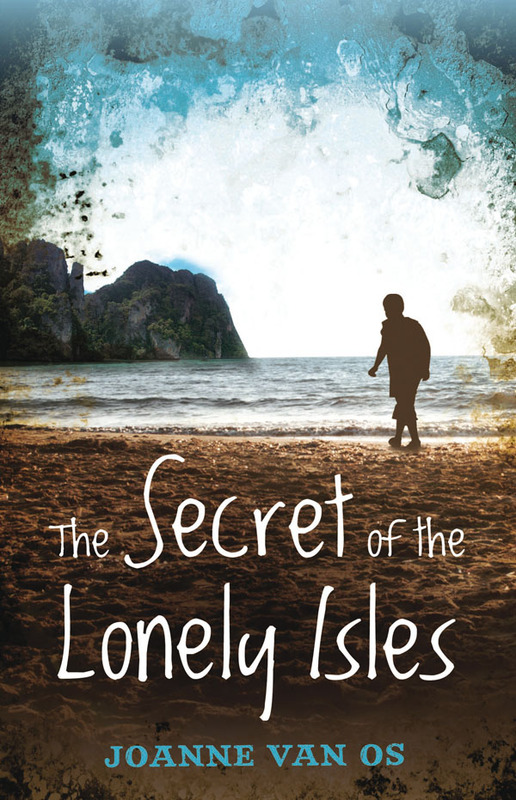 Follow the links on this page to find out more about Joanne and her writing.